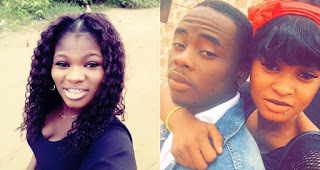 A Nigerian Lady named Jessy Bakare has called out another Lady, Tolani for disturbing her boyfriend, sending him nudes, and alleged she’s been trying to sleep with him. Jessy took to Facebook to share screenshots of the calls her boyfriend has been receiving from this said Tolani, she also share screenshots of the messages Tolani has been sending to her boyfriend. Jessy warned her fellow slayee, Tolani to stay off her boyfriend if she doesn’t want no trouble.